Fairy stone from Canada. These natural clay concretions are hand gathered from the Abitibi-Temiscamingue region of Quebec. 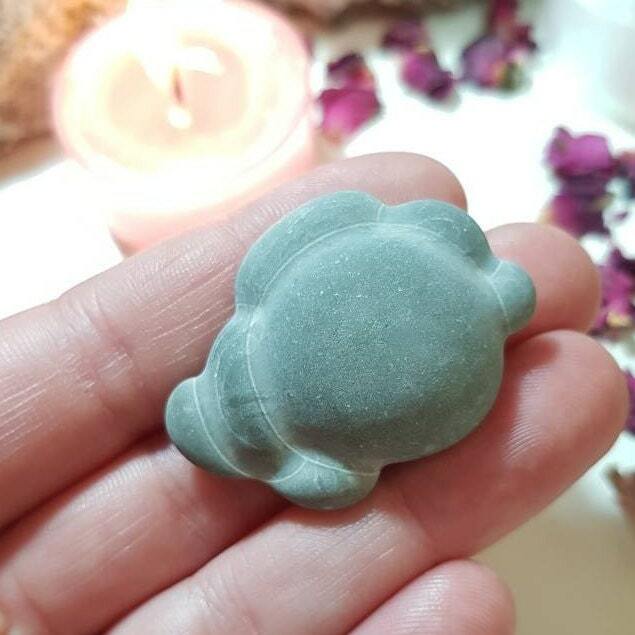 Fairy Stone embodies an energy that will help you connect with beings from the natural world. 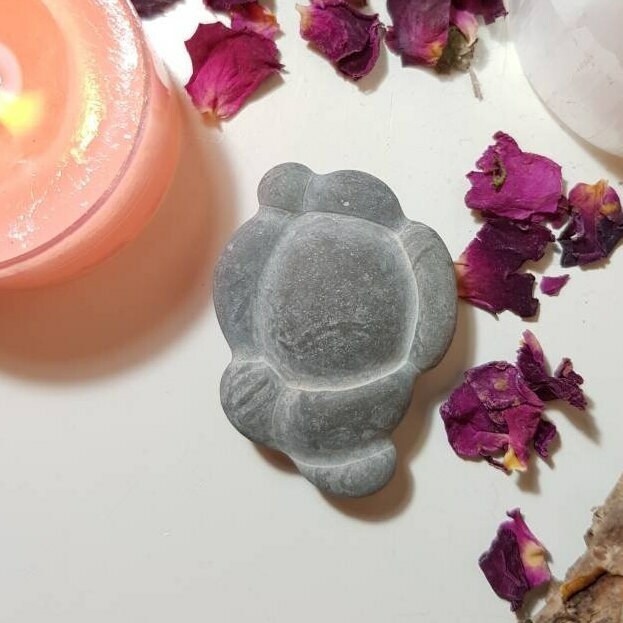 It has a soothing and calming energy that will help relieve your stress, fears, and anxieties. It's healing and empowering energies will support you when you’re trying to quit a bad habit or a bad addiction. 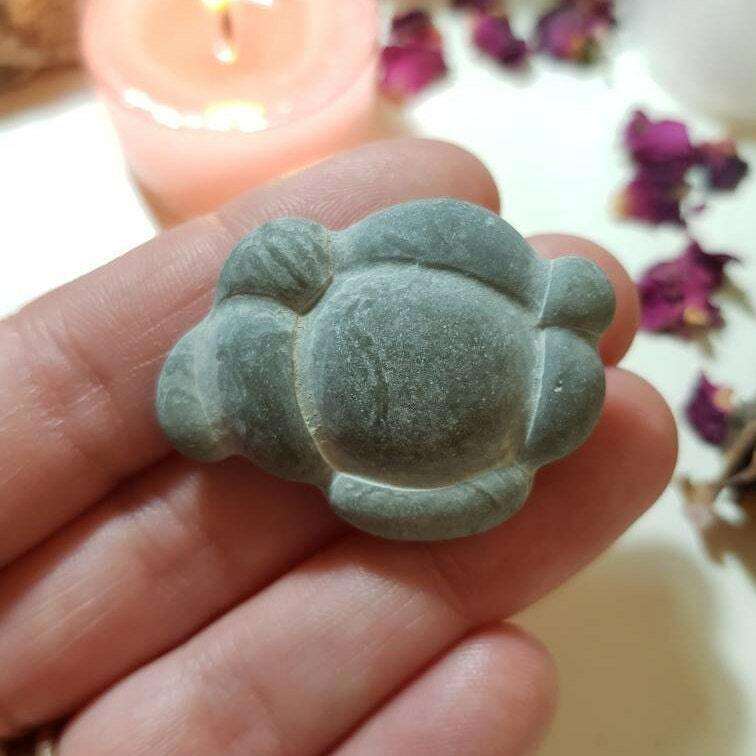 It’s a good grounding stone that will help you stay connected to your inner power when you’re experiencing challenging times in your life. 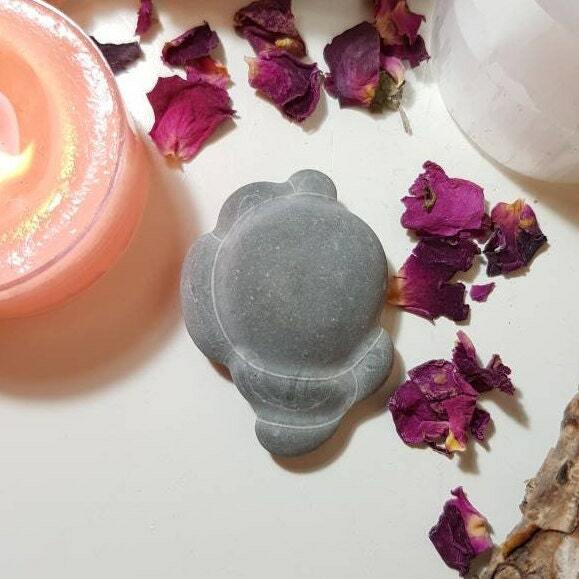 This stone will provide you with a strong link to the nurturing energies of the natural world, and it will remind you not to forget about your connection to the earth. Measures approx. 4cm x 3cm.